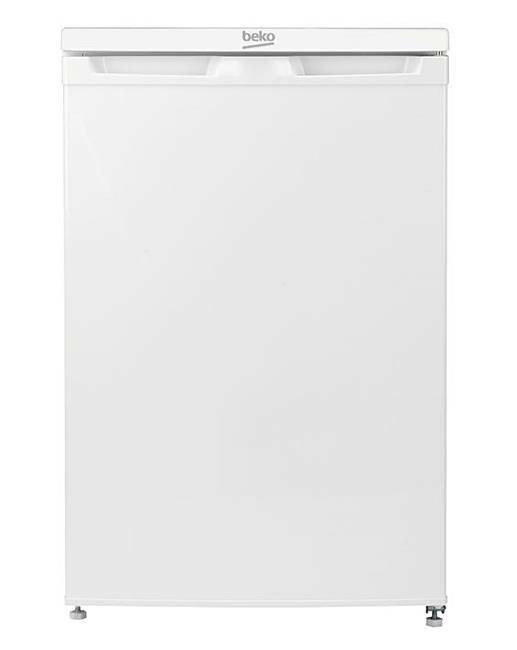 The Beko Under Counter Fridge is designed to conveniently fit under your kitchen worktop. 4 adjustable glass shelves (including salad crisper). Chrome wire wine rack to conveniently and safely store your bottles of wine. It is also ideal for 2 litre soft drink bottles. 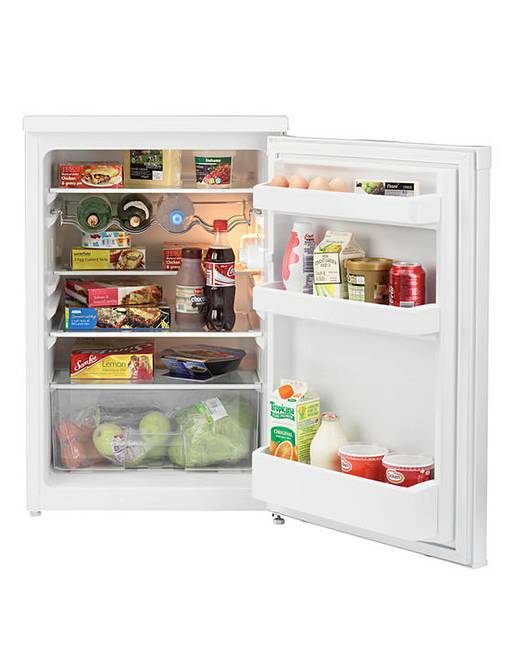 Antibacterial door seal to prevent bacteria from forming and entering the fridge. Energy Efficiency Rating A+. Annual Energy Consumption 116kWh/Year. Noise Level 42dB(A). Model No. UL584APW.